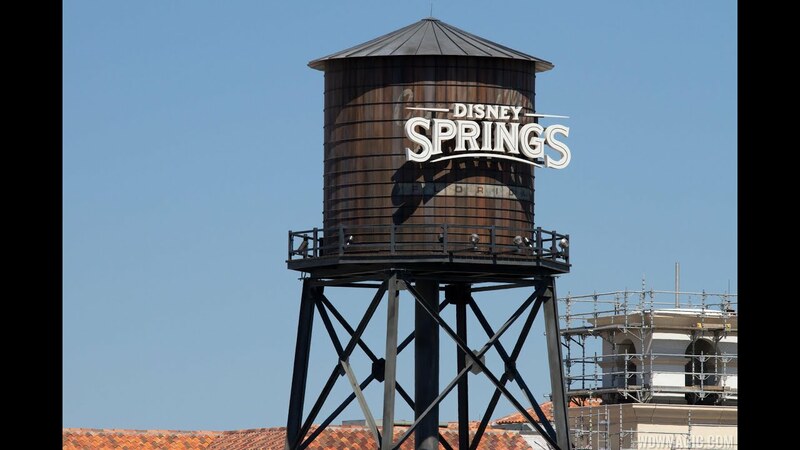 Jul 25, 2017 in "Disney Springs"
Fun Finds in the Marketplace at Disney Springs is now closed for refurbishment. When it reopens, the store will have a new name and will sell Star wars merchandise. The Star Wars section of Once Upon a Toy will close on July 31 2017 to make way for a new experience. In the same area, the Leather Kiosk has now closed.